Naturally formulated dog food for large and giant breeds including German Shepherds, Rottweilers and Dobermans. 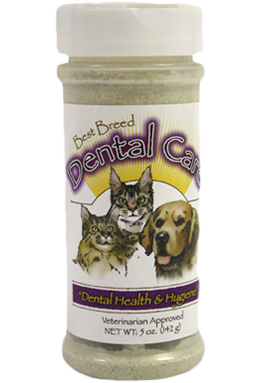 Excellent for dogs with sensitive digestive systems. Healthful, whole grains, including brown rice and oatmeal. Quality sources of soluble and insoluble fiber to help maintain an active and healthy digestive system. Antioxidants (vitamins E and C) help maintain a strong immune system. Best Breed German Dog Diet is formulated to meet the nutritional levels established by the AAFCO (Association of American Feed Control Officials) Dog Food Nutrient Profiles for all life stages. This formula will benefit dogs of all life stages (puppy through senior). Known for their sound temperament and high aptitude for training, German Shepherds have a unique combination of intelligence, agility, strength, and fearlessness that allow them to serve a wide variety of roles, ranging from the family pet to helping stop crime. German Shepherds and like breeds require special nutritional attention for their (i) sensitive skin and coat, (ii) bone and joint development and maintenance and (iii) sensitive digestive system. 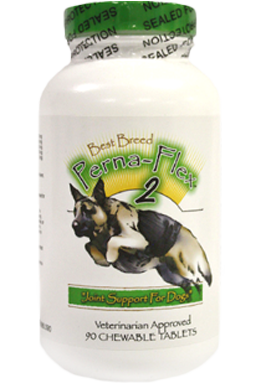 The Best Breed German Diet contains perna canaliculus, a natural source of glucosamine derived from the Green-Lipped Sea Mussel which is known to be a requisite in joint fluid development; helping alleviate bone and joint problems often seen in the German Shepherd breed (and other large breeds). The German Diet also contains highly-digestible protein sources including chicken, fish and eggs for healthy muscle development and body maintenance. And high quality sources of fiber to promote healthy intestinal functions. I cannot begin to count the cases of diarrhea or constipation I was able to treat by simply adding the correct levels of quality fiber to my patients’ food. The diet also includes high levels of Linoleic, Arachidonic, Omega-3 Fatty Acids and vitamins and minerals, including vitamin-C and vitamin-E, to help maintain a sound immune system for those working and highly active dogs with susceptibility to excess stress on their immune system. 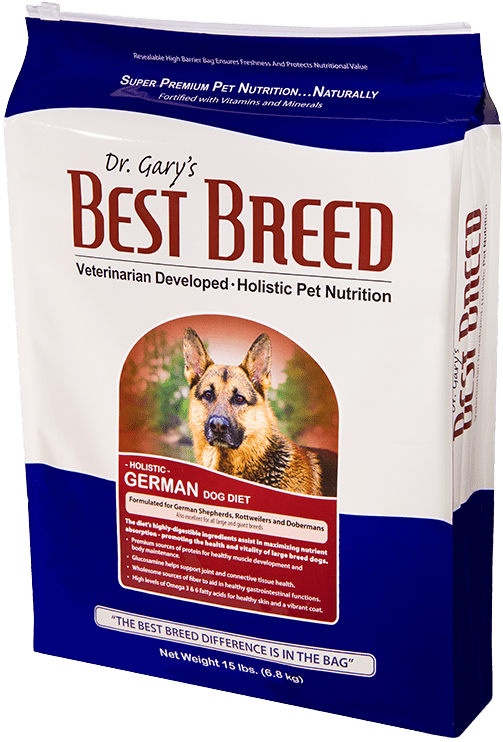 Like all of Best Breed’s diets, the German Dog Diet was developed with the “common sense” idea that a healthy dog begins with a truly super premium food, made with only the highest-quality ingredients. 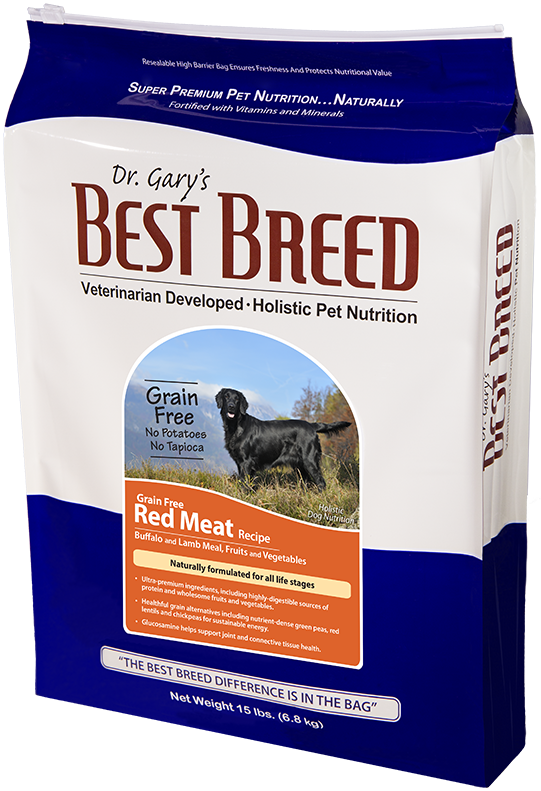 Please do not hesitate to contact me with questions regarding Best Breed’s German Dog Diet. Chicken Meal, Oatmeal, Brown Rice, Dried Beet Pulp, Chicken Fat [Preserved with Natural Mixed Tocopherols (Vitamin E)], Egg Product, Pearled Barley, Brewers Dried Yeast, Natural Flavor, Menhaden Fish Meal, Lecithin, Menhaden Fish Oil, Flax Seed, Canola Oil, Calcium Carbonate, Kelp Meal, Sea Salt, DL Methionine, L-Lysine, Monosodium Phosphate, Cranberry, Alfalfa Meal, New Zealand Sea Mussel, Ascorbic Acid, Glucosamine, Garlic Powder, Vitamin E Supplement, Biotin, Niacin Supplement, d-Calcium Pantothenate, Vitamin A Acetate, Riboflavin Supplement, Vitamin B12 Supplement, Thiamine Mononitrate, Pyridoxine Hydrochloride, Citric Acid, Vitamin D3 Supplement, Folic Acid, Potassium Chloride, Ferrous Sulfate, Zinc Sulfate, Zinc Proteinate, Iron Proteinate, Zinc Oxide, Copper Sulfate, Manganese Sulfate, Manganese Proteinate, Copper Proteinate, Manganous Oxide, Sodium Selenite, Calcium Iodate. Best Breed German Dog Diet is formulated to meet the nutritional levels established by the AAFCO (Association of American Feed Control Officials) Dog Food Nutrient Profiles for all life stages.